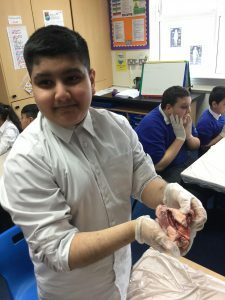 Today year 6 began our new Cornerstones topic, ‘Blood Heart’. 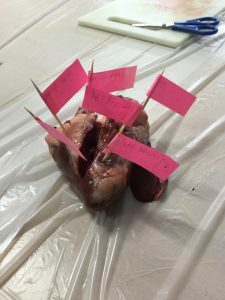 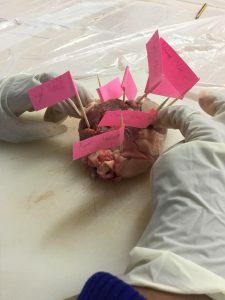 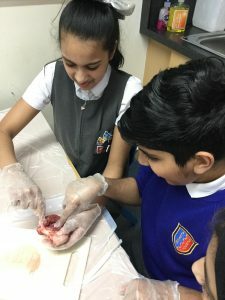 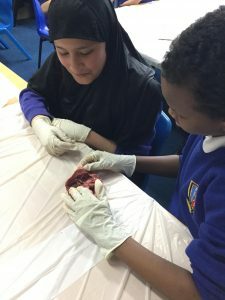 We learnt about the different parts of the heart and their functions by dissecting a lamb’s heart! 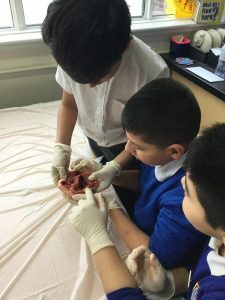 Children from years 2 to 6 took part in an exciting and unforgettable school competition, which involved cycling continuously for 90 minutes to reach London.